Schedule staff on hourly basis for the duties they have to carry out. 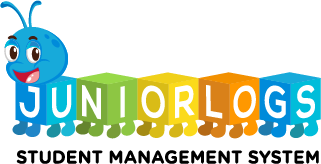 Juniorlogs helps you roster resources to comply and highlights if over provisioned to maximise your profitability. Allows management and staff to record contact hours digitally, print out time sheet on weekly basis to get blue ink signature for compliance purpose. 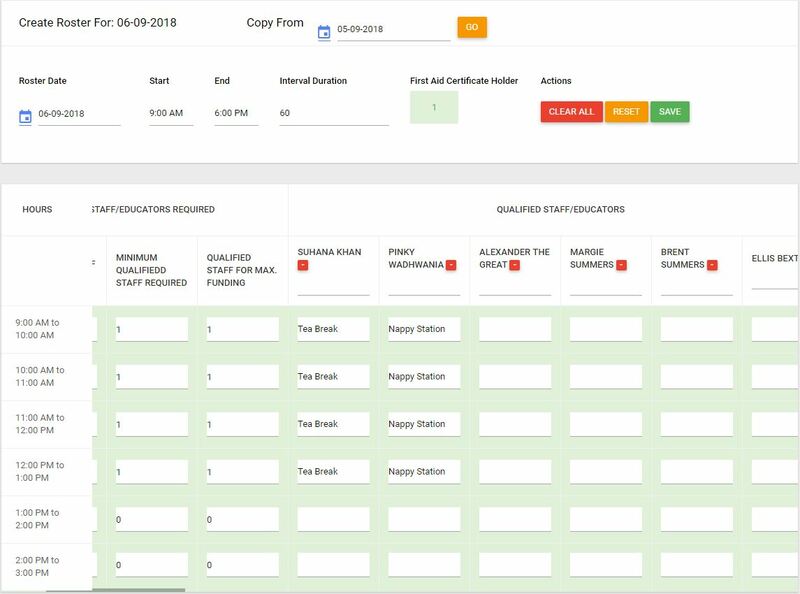 Analyse staffing ratios and utilization to improve efficiency. Anticipate the future availability of enrolment slots.